See below for winner announcement. 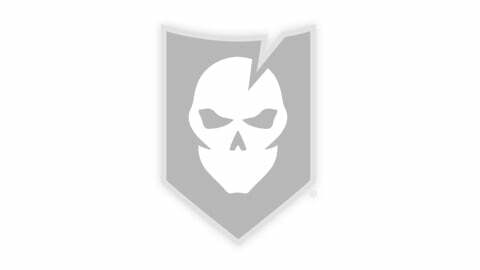 Today we’re excited to announce a contest to win a free signed copy of the yet-to-be-released book, Navy SEAL Shooting, that was mentioned in a recent Gear Tasting episode. 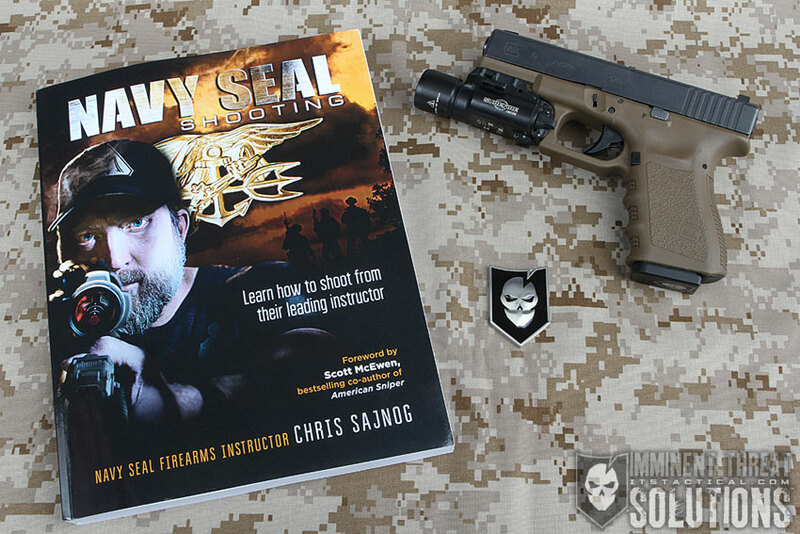 As a follow up to the best-selling How to Shoot Like a Navy SEAL, Chris Sajnog dives further into training at home to improve accuracy and speed. With easy-to-follow, step-by-step instructions and 385 illustrations, this book covers everything you need to know to make effective shots in any high-stress situation. Check out the video below for a quick training tip from Chris and be sure to get your entry in below to win! 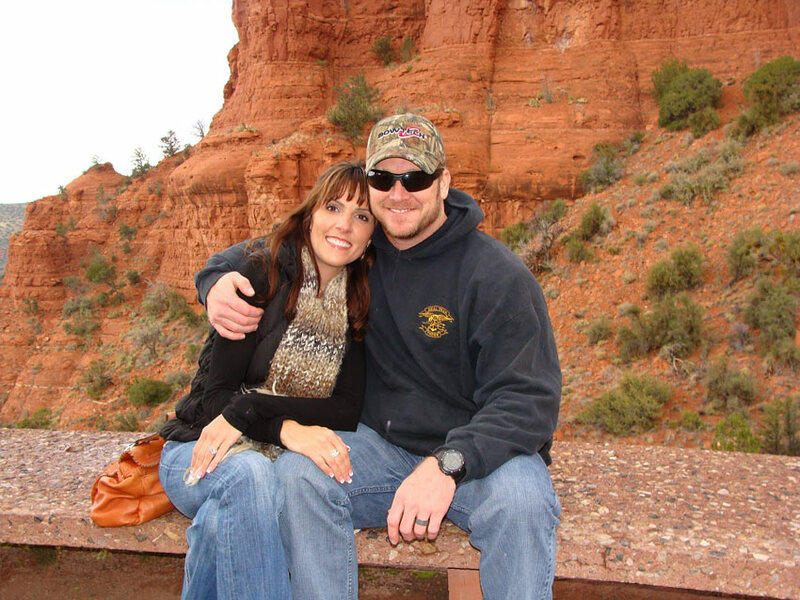 Navy SEAL Shooting won’t be released until August 31, but you can pre-order it right now! This contest will run until 11:59PM on August 30 and you can enter to win a free signed copy below. As Chris mentioned above, it’s important to keep a training notebook as you train and we recommend the Rite in the Rain Waterproof Notebook. Contest ends at 11:59 PM CST on 8/30/15.